If you need more gardening space, or you just want to try something a little more unique and interesting, consider a DIY vertical garden. There is nothing new about the idea of going up in garden design… hanging planters, trees and arbors and porticos are all examples of taking things skyward. 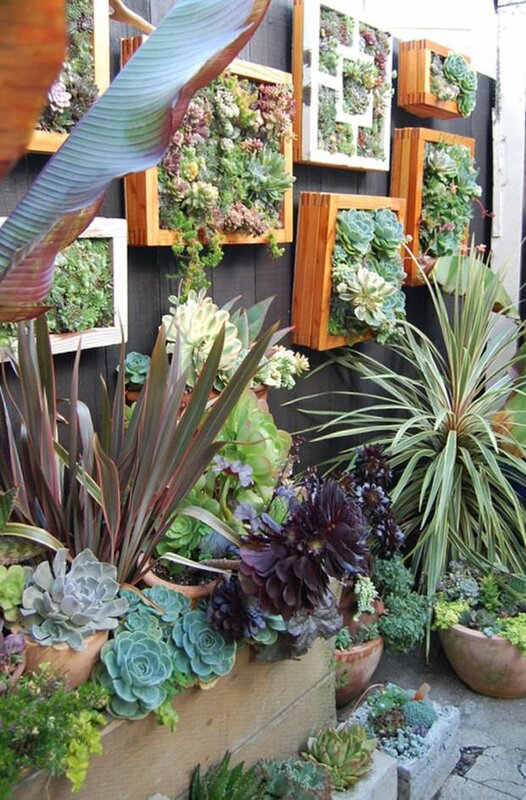 But these DIY vertical gardens are clever and smart, and give your garden a creative edge. 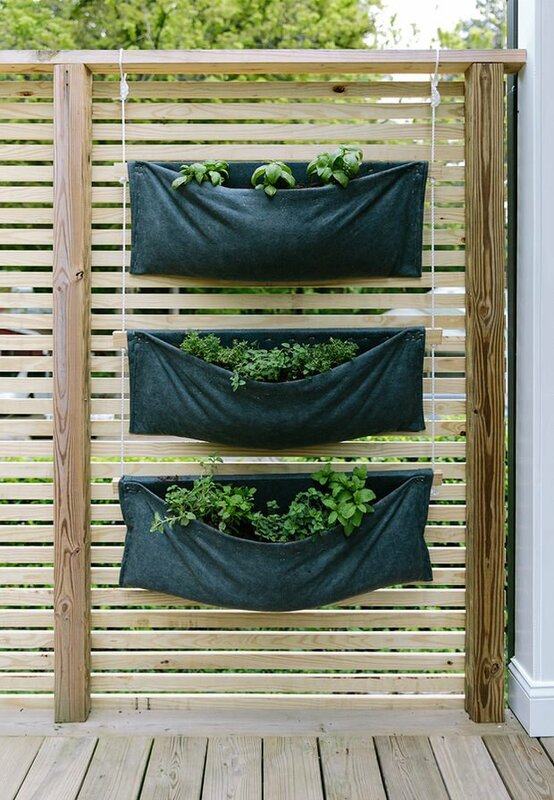 So the next time you’re trying to figure out how to find enough space to grow those herbs, or what you can do to liven up a ho-hum garden space, go vertical! 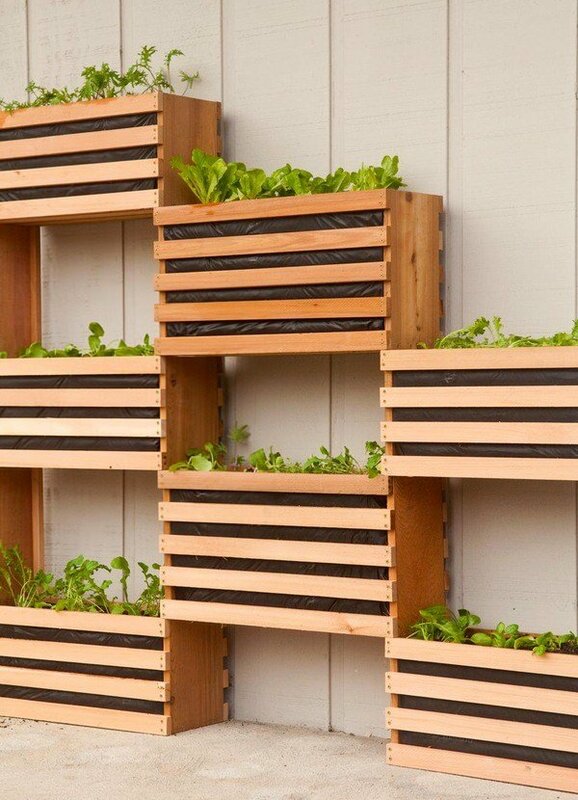 Our first project is a modern, space saving DIY vertical garden from Chris at ‘Man Made DIY‘. He grew veggies in it, but almost anything is fair game! Rachel at ‘Shades of Blue Interiors‘ wanted a pop of color for her small front porch. 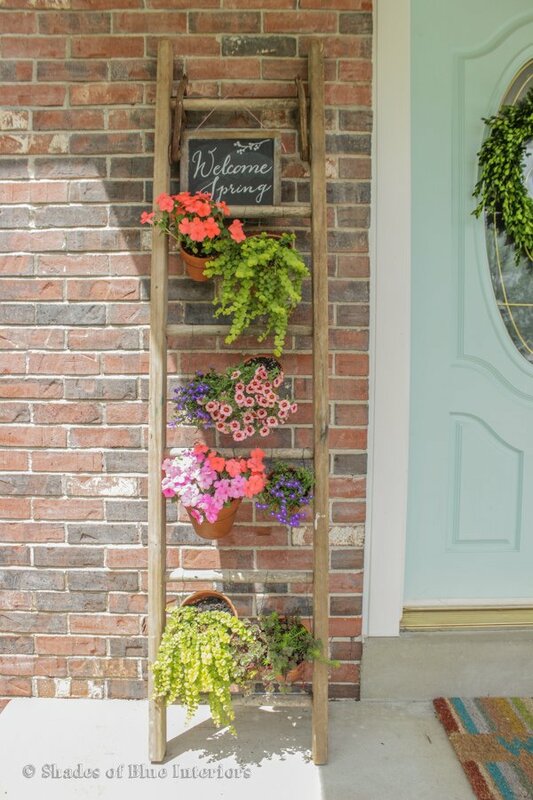 Her ladder DIY vertical garden brought that color to eye level and added charm to her porch as well! This is an easy project with inexpensive materials. The key would be an attractive wooden ladder! If you don’t have an authentically old one, consider picking up a cheap wood ladder at a home improvement store and staining it. Got a roll of rusty metal fence? 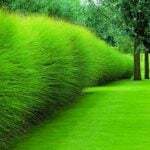 Or already have a fence that could use a spruce up? 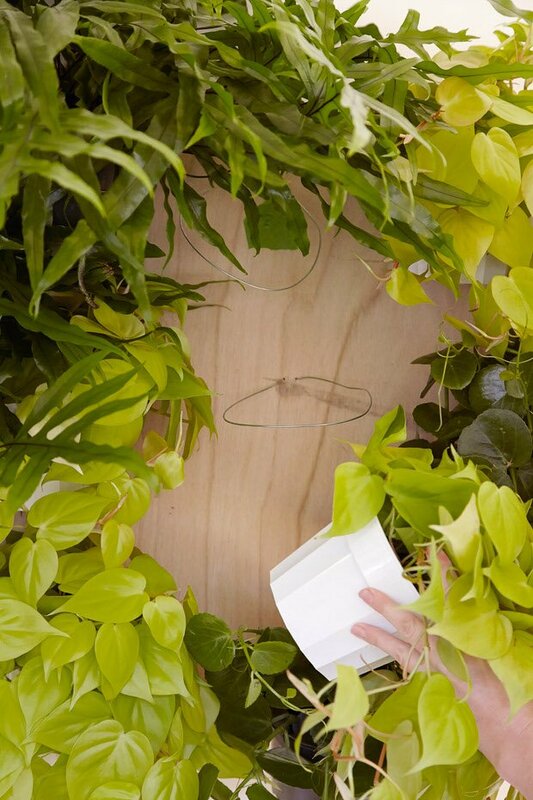 Punch holes in simple metal or plastic containers, and hang onto the fence with an s-hook. 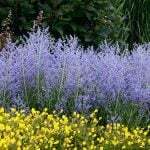 Plant with your fav flowers or herbs! Remember, keep the containers small enough so that the fence will hold the weight when they are full of soil. This DIY vertical garden project is from Jill at ‘Sew a Fine Seam‘. Make succulent frames with this tutorial from ‘Sunset‘. This is a fun project that can turn a patio or balcony space into a really special vertical garden area, even if you have only concrete flooring! Photo from ‘Sky Parlour‘. ‘AKA Design‘ built an arbor support for their DIY vertical garden. I love these kinds of container gardens because they are so versatile. This could be all moss, ferns, succulents, herbs, or flowers. Use a color theme or all the colors you can. 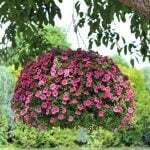 Either trailing plants or mounding ones, while having the same pot throughout ties it all together. Great tutorial! Love this suspended DIY vertical garden from ‘The Heathered Nest‘ via ‘Remodelaholic’. 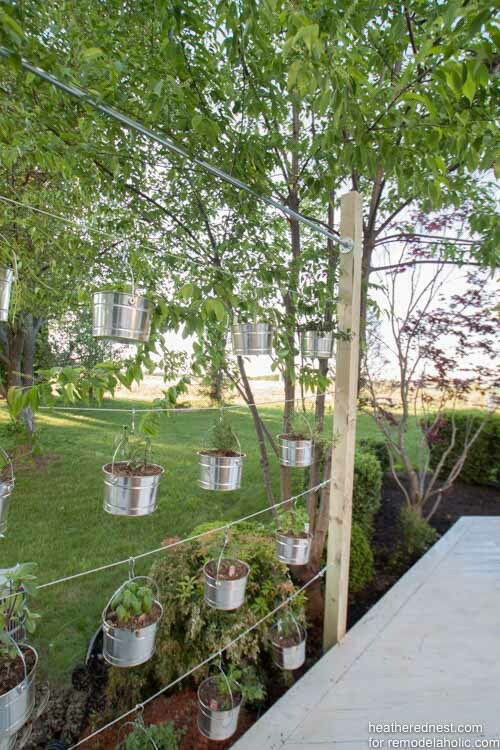 This project is made with some simple pots and galvanized wire, and they walk you through it step by step. They even make suggestions on how you can customize it! 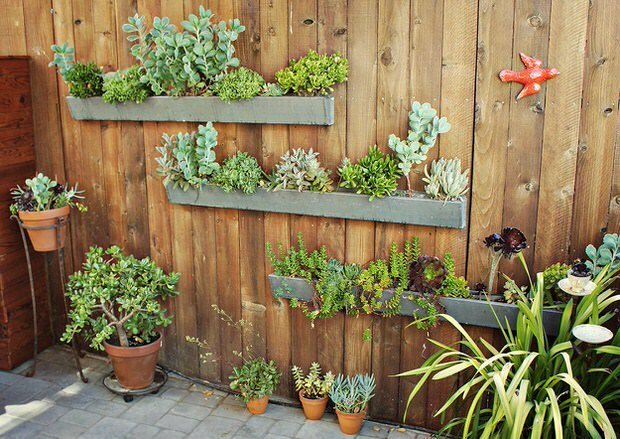 This DIY outdoor succulent wall garden from ‘Sugar & Cloth‘ was made using an unfinished hand rail and used paint tins! And we love how clever this is. 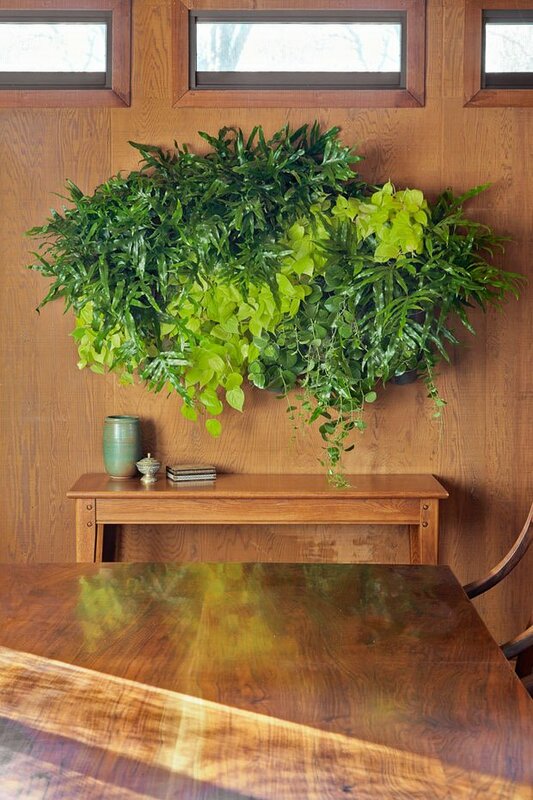 Lovin’ on this simple modern DIY vertical wall garden from ‘The Fresh Exchange‘. Would love to grow container veggies in this. It seems that this is made with felt from the fabric store, believe it or not! 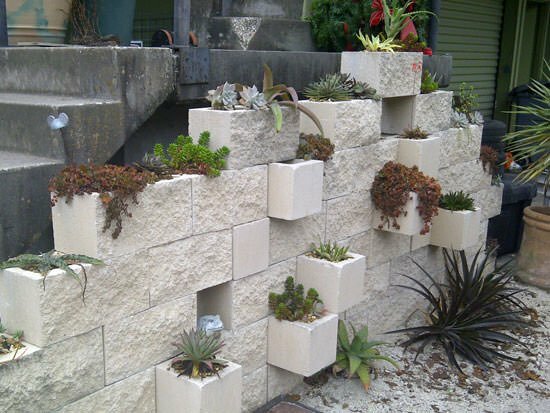 Make a cinderblock garden! You can visit our tutorial for our DIY cinder clock vertical planter to get all the instructions. This photo from ‘The Rainforest Garden‘. 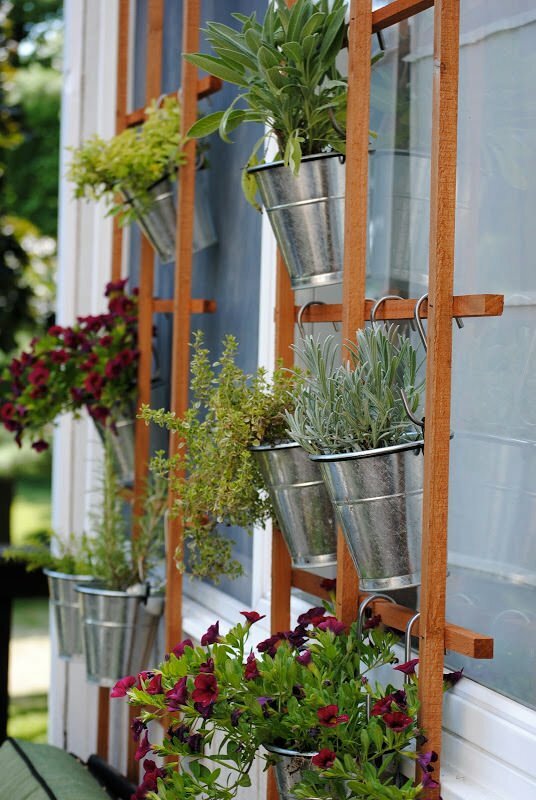 Lastly, learn how to plant a vertical garden from ‘Front & Main‘, the blog of ‘West Elm’. This project would look amazing indoors or out on a covered patio. Simple and awesome! Get creative! No matter how small or boring your garden space, there is always a way to create your own amazing little bit of green earth! 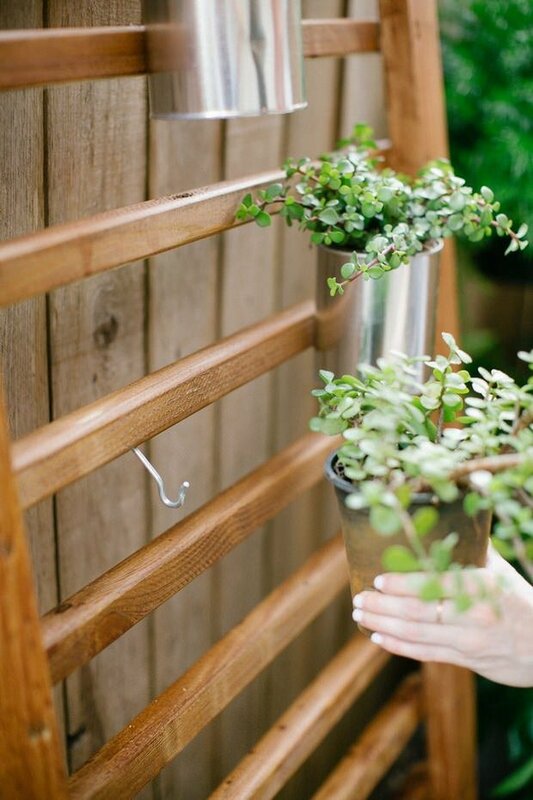 If you love the idea of DIY Vertical Garden Projects, then try our post on How to Build a Trellis! Awesome. 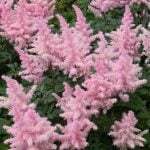 These are very useful for people who are addictive to gardening. 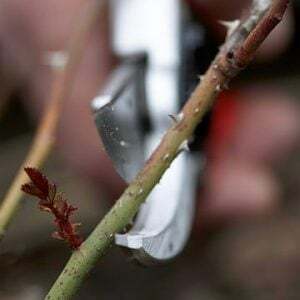 Love these tips and going to try soon. 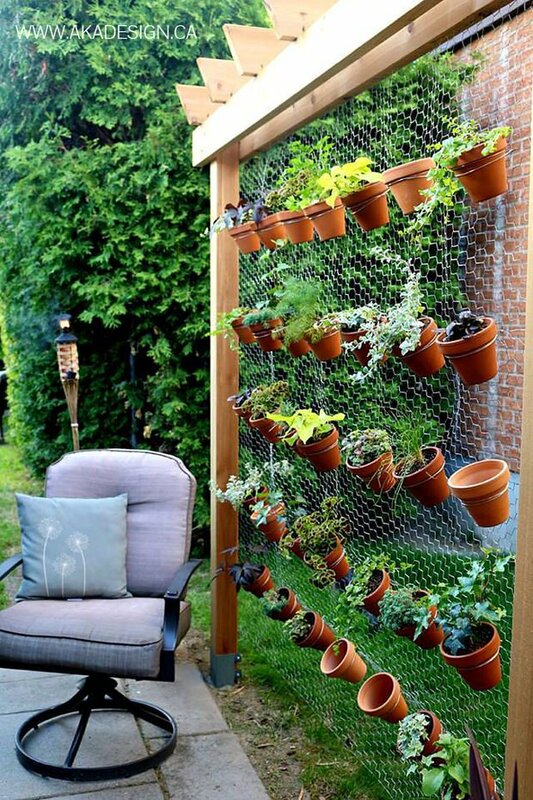 There are so many great ideas here for a vertical garden! I have a small wall space on our patio that I can’t decide what to do with. Thank you for sharing such great information. 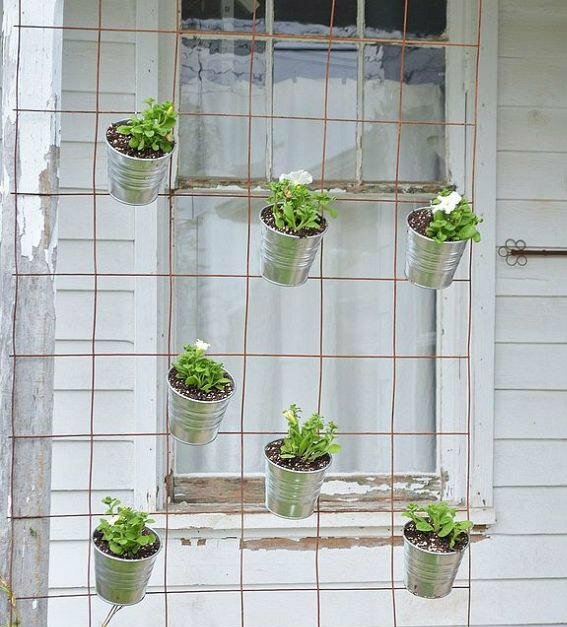 I will definitely have to use one of these ideas once I start a vertical garden! Great article, I used to go to a strawberry farm close to my home, and they grew all their plants in troughs above head height. The farmer said it made it easier to spot ripe fruit, saved the backs of the pickers and minimised slug damage. Hi Kathy, these vertical gardens are a great idea! I have a question about the wooden containers in your feature photo, what is the minimum width you would recommend when building the wooden boxes, to avoid the whole thing tipping over? Thank you so much for sharing your awesome post! Chis at ‘Man Made DIY’ made this project, and if you go to the post and read to the bottom of the tutorial, he explains he screws it into the wall to secure it. Hope that helps! Great ideas of indoor gardening and need to try few gardening options from the above. Thanks for sharing such great post. Hi Kathy! I know these are older posts but I have just recently come across the vertical gardens email. I so love this idea. My question is when using the tins do you drill a hole in the bottom to allow the water to escape or just add rocks in the bottom? I keep getting conflicting answers to my question. I always look forward to your emails. Thanks for all the fantastic and wonderful inspirations! The short answer is you can do either… I would always opt for holes in a container when I have a choice, but if I don’t, rocks in the bottom will work… Hope thats helpful! 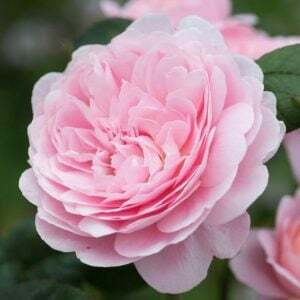 I have bought everything to make this, question is how do you give it a good watering?do I have to take them down each time? It is really porous, so we just soak it a couple of times with a shower spray, and it works fine! 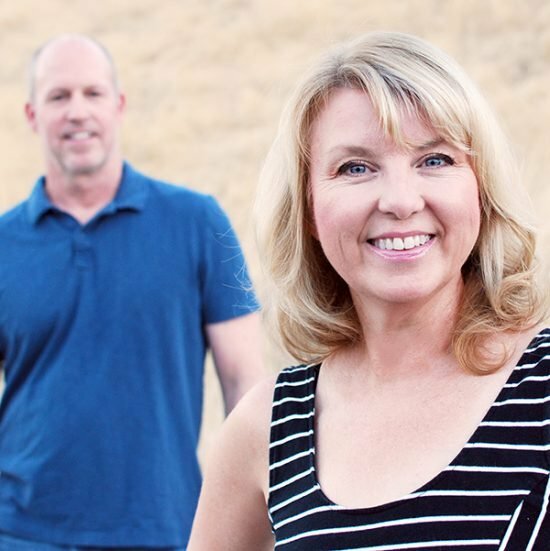 Thx for the kind words Suzanne, I use gardening for stress relief too! i really like the vertical “framed” style, would it be a good idea for indoors herbs? Heloisa, I think it would be great for indoor herbs! The only issue I think would be taking it down to water it, and letting it drain completely before rehanging… Any other readers have a vertical garden indoors? How much water do you need for these, can you plant the. In the winter please e-mail. Depends on what kind of plants you choose. Let us know what you are thinking of and we will try to help you. So with the plants u have pictured – can they just be misted heavily instead of watered? They probably are going to need an occasional watering to get the water deep into the roots, although an occasional misting may be enough!